Hi and welcome to Honeybee Floral Art a small business that wants to make it easy for you to brighten someone's day and make people smile by providing beautiful flowers for every occasion. My interest in flowers started many years ago when a dear friend and I started some evening classes, we had great fun, and it sparked a passion in me that wasn’t satisfied through the odd family arrangement. 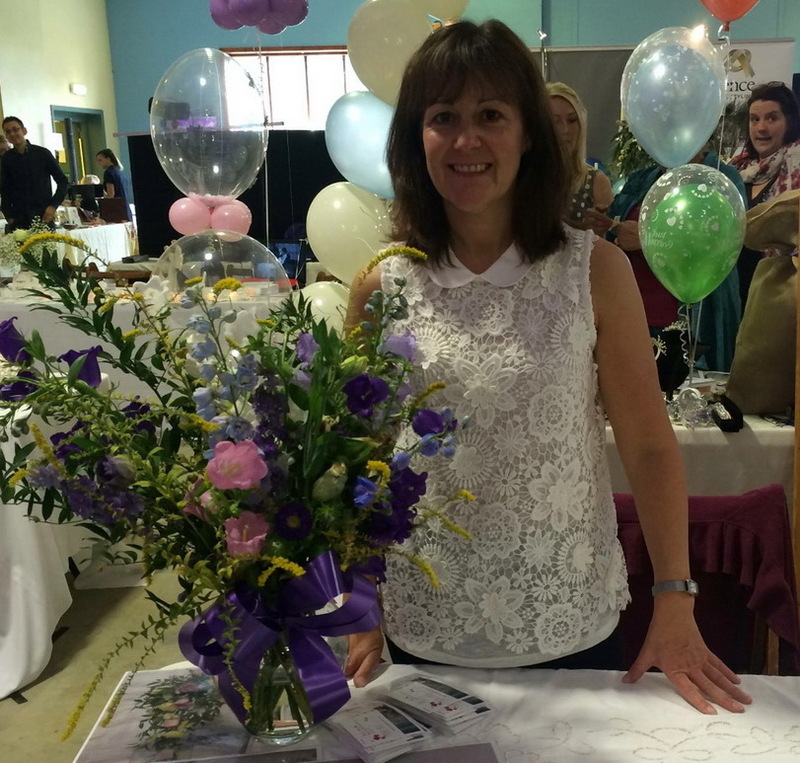 In September 2013 I decided to take this interest further and after completing my training with the Academy of Floral Art in Exeter I started my own florist business. The name Honeybee Floral Art came about after much discussions, a close friend finally making the suggestion knowing ‘honeybee’ to be the meaning of Melissa, genius! The business is an opportunity to combine my love of flowers with the desire for an exciting new adventure. More importantly Honeybee is a chance to make it really easy to put flowers back into your lives on a regular basis in a way that makes people feel something and smile. I look forward to sharing many smiles with you, your friends and families along the way. Please take the time to have a look around the site, subscribe to my blog and the opportunity to take advantage of great offers.